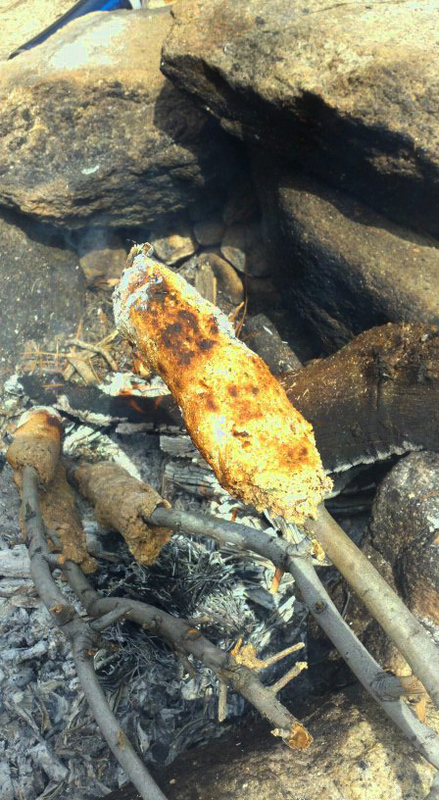 Although in modern times, many “fry-breads” are popular, our ancestors didn’t eat this way- as they didn’t have access to nearly as much cooking oil as we have today. Native American people (is there a more considerate way to say “collectively, the tribes”?) people usually would use animal fat or plant oils such as walnut or sunflower oil, but before the industrial era cooking oil was much more rare. Furthermore, when grains are fried, the ph level of the food becomes acidic, which can lead to many health problems. When Ashbake Foods are baked in ph-neutral oak tree ash using a Keyhole Lay firepit, a thin glaze of ash is left on the bread, which helps to regulate the body’s ph. Many scientists have been working to inform people for years that consuming an excess of acidic foods is the #1 cause of cancer in America. Ashbake breads are a healthy alternative to other breads. For a better bread, boil flax seeds for a short period of time & mix them with the grains. The flax will become runny like an egg yolk, & will make the bread more light & fluffy just like eggs for baking— except without the oppression to chickens as well as the added benefit of omega-3 fatty acids! Also, flax seeds are native to North America, unlike chickens. 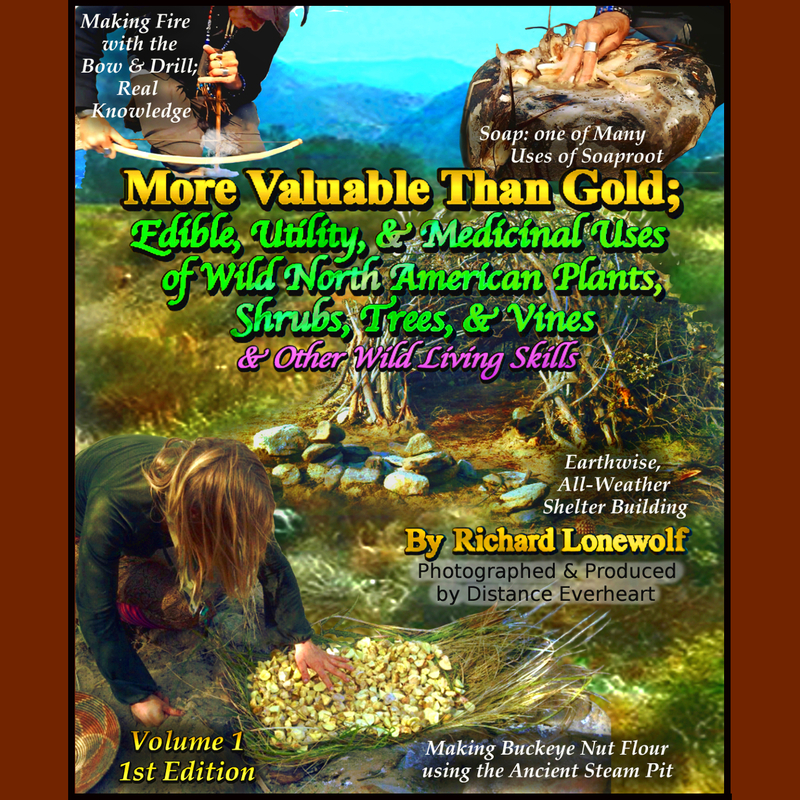 Wild Willpower looks forward to filming Richard Lonewolf AND many other experts in the future to help them teach everyone via this site for free- AND how to use Positive-Impact Harvesting Techniques so no one ruins the ecosystem or damages their population when harvesting- AND to ensure its continued growth! We’re currently fundraising $ 450,000 to acquire our list of needed resources so we can make this website operate as described here. We are in immediate need of a vehicle to finish documenting his new book & to build this database as well! Even a small amount helps a great deal!